Charcoal portrait of Carlos Batchelder, 23 1/2" x 27". Outer wooden frame of painted gold enclosing red velvet bordering inner wooden gold painted frame. Outer frame has a reed style pattern and there is significant damage. Red velvet lining is much worn and frayed. Mold spots on the image. Gift of Merton Batchelder (1921-2004). 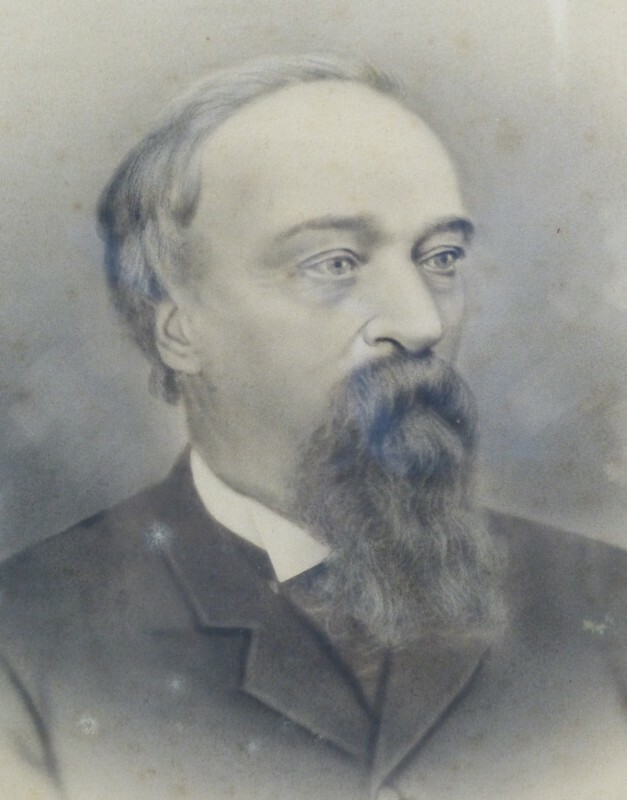 Unknown., “Portrait of Carlos Batchelder,” Conway Historical Society, accessed April 21, 2019, http://conwaymasshistory.org/items/show/446.